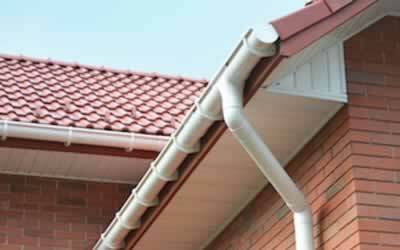 D. Chambers Roofing, Serving Weymouth, Portland, Dorchester and surrounding areas. 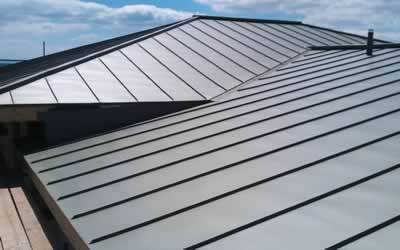 We are a full-service residential and commercial roofing contractor located in Weymouth Dorset. We are skilled and experienced and will take extra care to ensure your satisfaction upon completion of your roofing project. We have over twenty years of experience and pride ourselves on our high quality of workmanship. All our work is guaranteed. We deliver dependability, longevity and building strength. D. Chambers Roofing has a record of success based on years of professional performance. When you select D. Chambers Roofing, you’re investing in quality-assured construction methods. Also, you get unsurpassed performance and reliability. We stay ahead of the competition through quality and top-notch roofing services. We only use the best materials for your job. 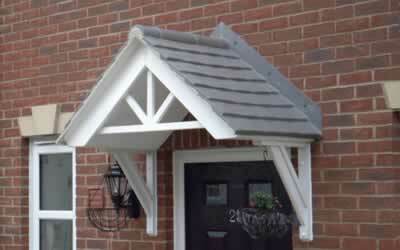 We are happy to undertake small repairs to complete re-roofs, no job is to big or to small. We offer Free no obligation estimates or quotations. We pride ourselves on our reputation for reliability, high quality workmanship and customer service. 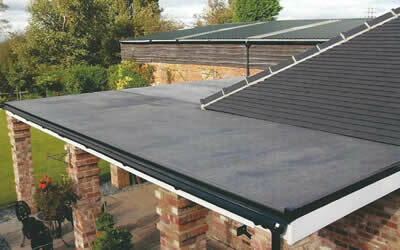 We offer the very best competitively priced roofing services. I'd like to thank Darren from D. Chambers Roofing for coming out to see our roof, which had blown off in the recent storms over the Christmas period on the Granby Diner. He came out on Friday and completed the work on the Saturday to allow us to re-open after New Year. 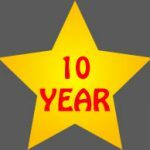 The work was carried out to a fantastic level and I would recommend this company to any one. Re-roof of flat roof. Very professional and courteous. Work has been carried out to a high standard. I would thoroughly recommend Darren. New roof and Velux window fitted, a good standard of work. I would recommend D. Chambers Roofing to anybody.